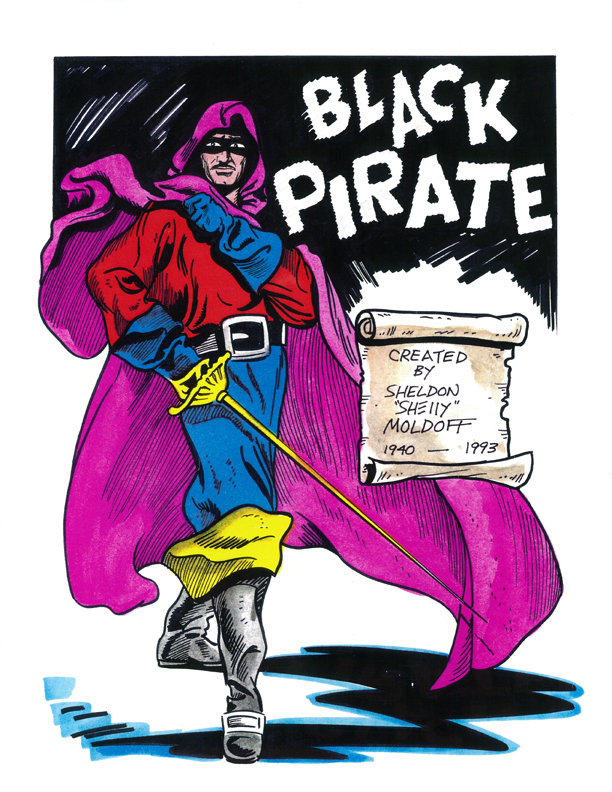 Sheldon “Shelly” Moldoff of Lauderhill got his start in the comic industry more than 60 years ago drawing “believe it or not” filler items. 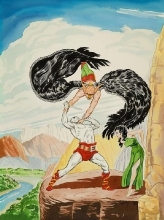 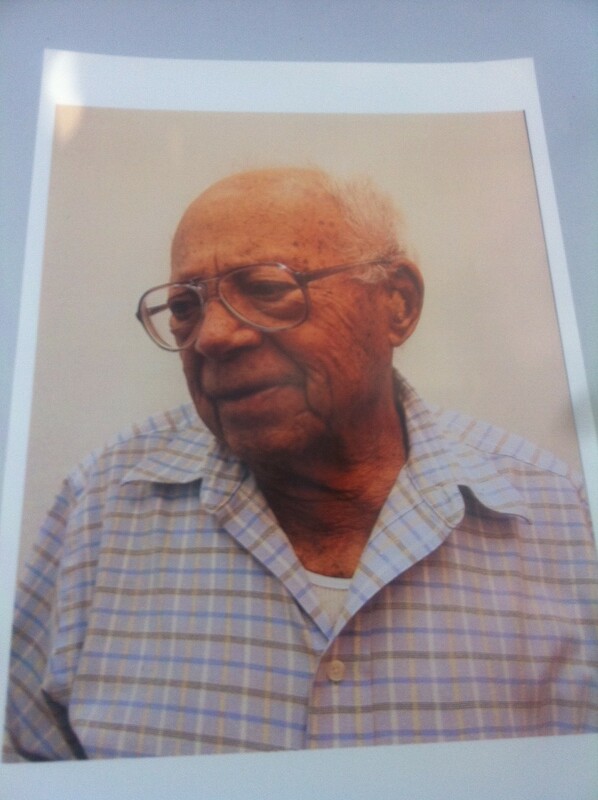 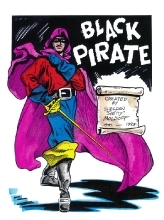 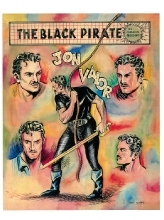 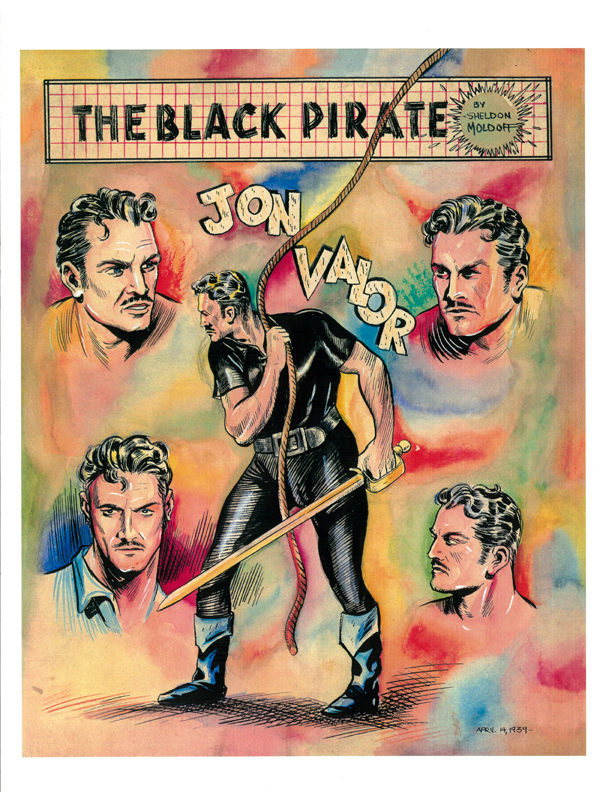 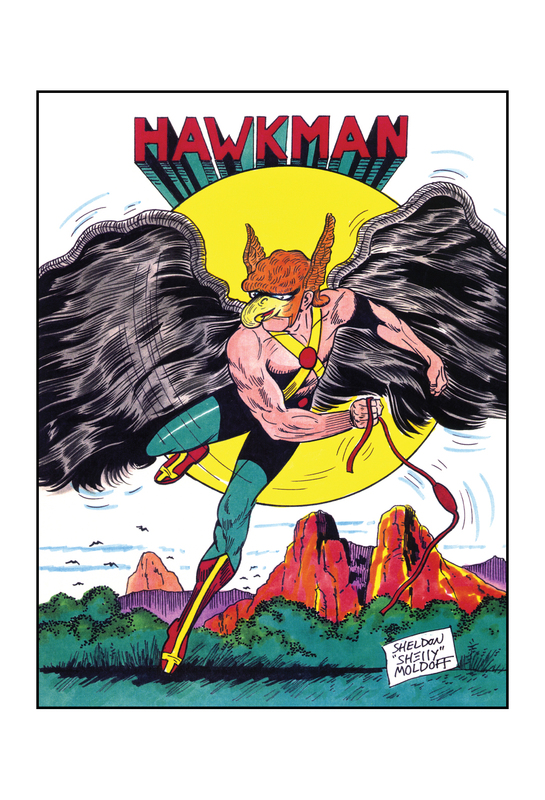 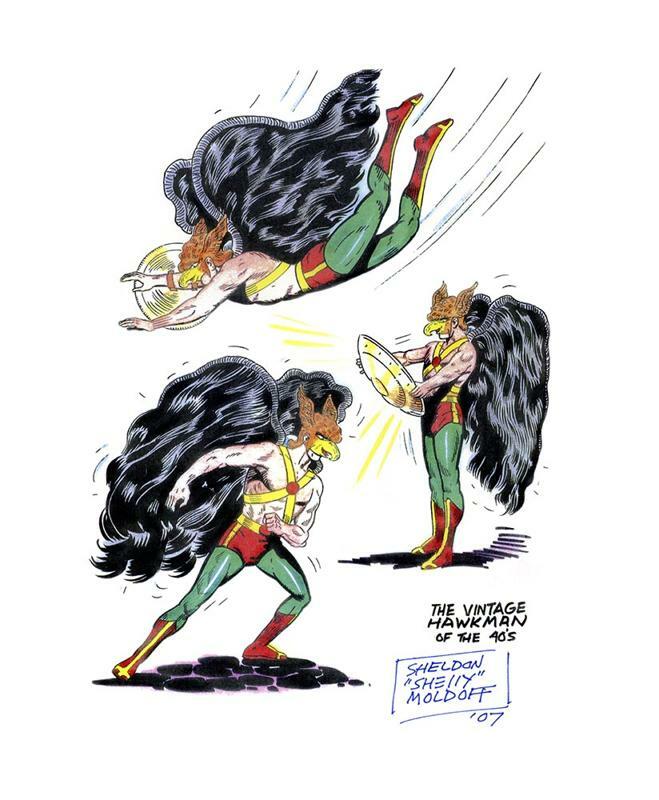 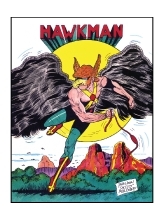 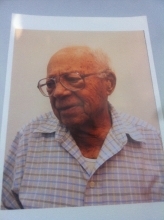 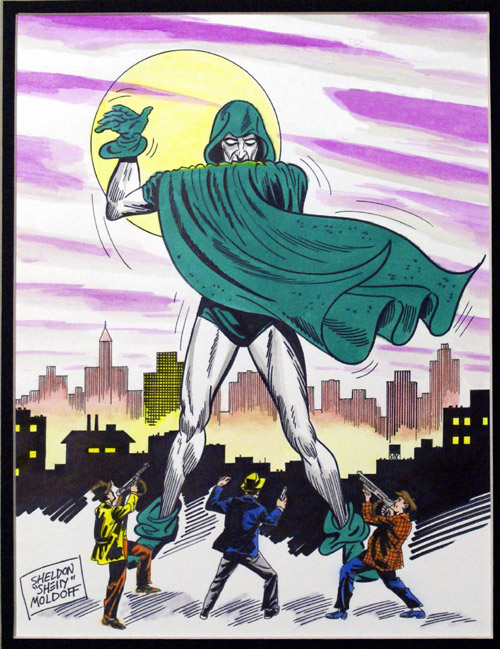 In the 1940’s, the so-called Golden Age of comics, he drew such strips as Hawkman, Kid Eternity and The Black Pirate. 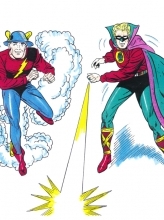 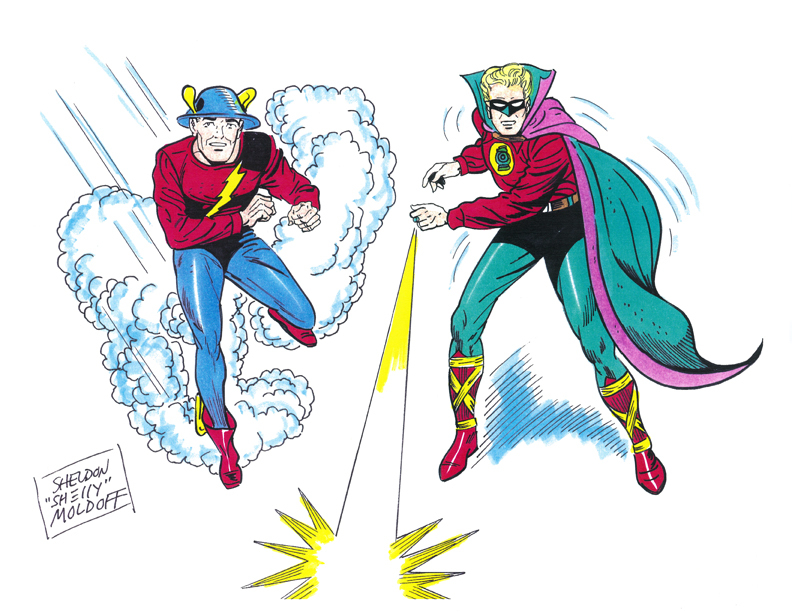 he also drew covers for the first appearances of Green Lantern and The Flash. 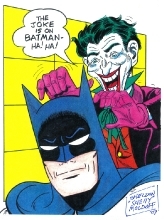 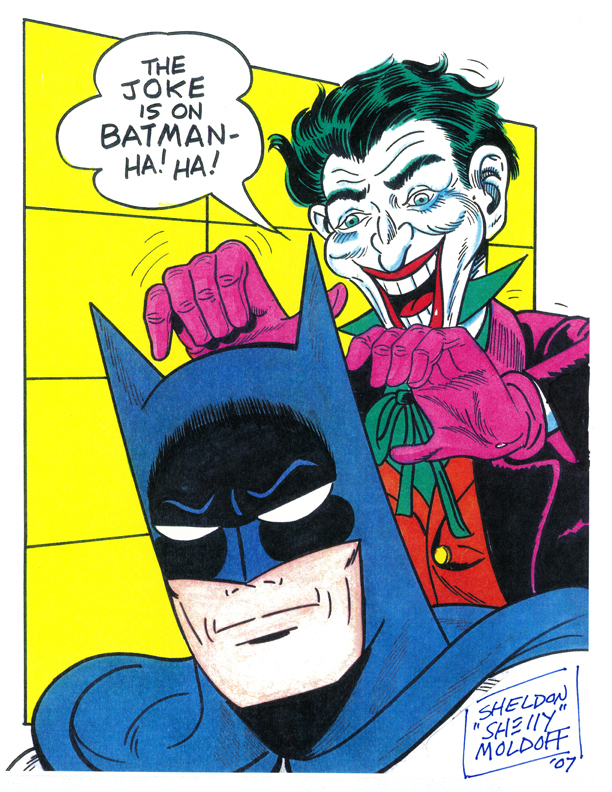 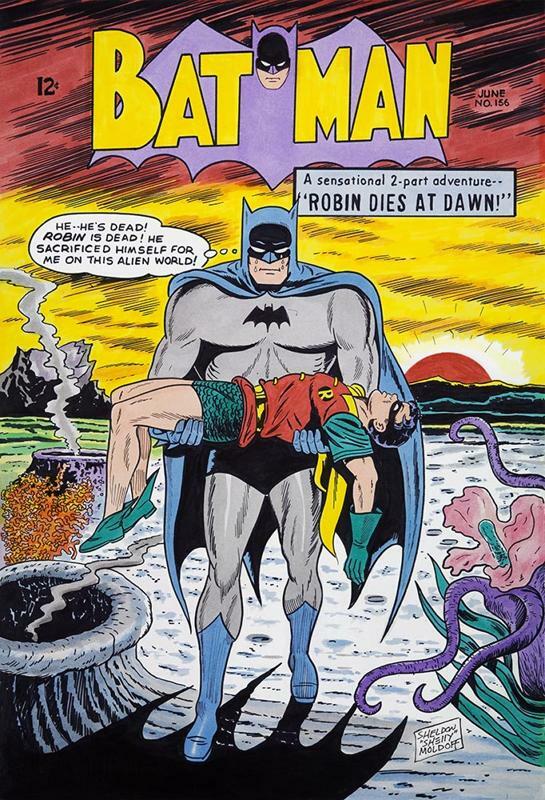 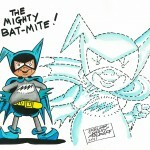 But Moldoff is best known for a 14-year run with Batman from 1953 to 1967. 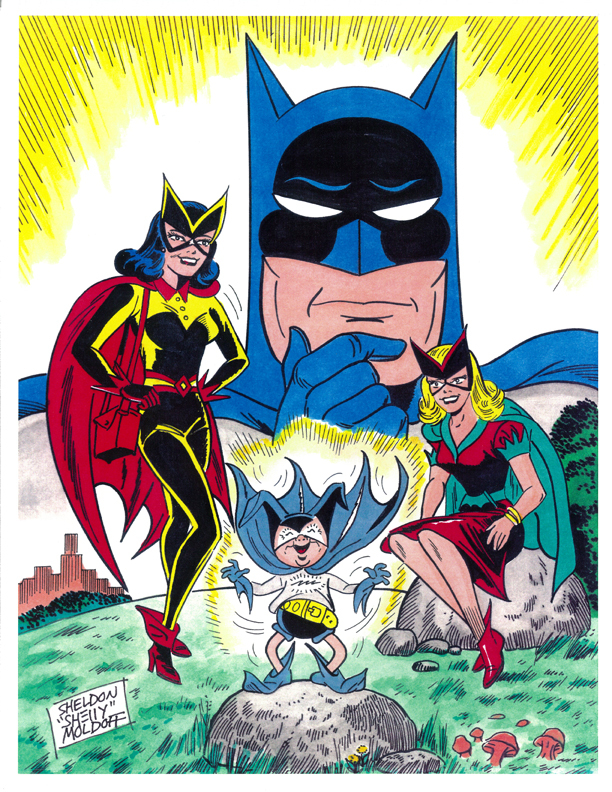 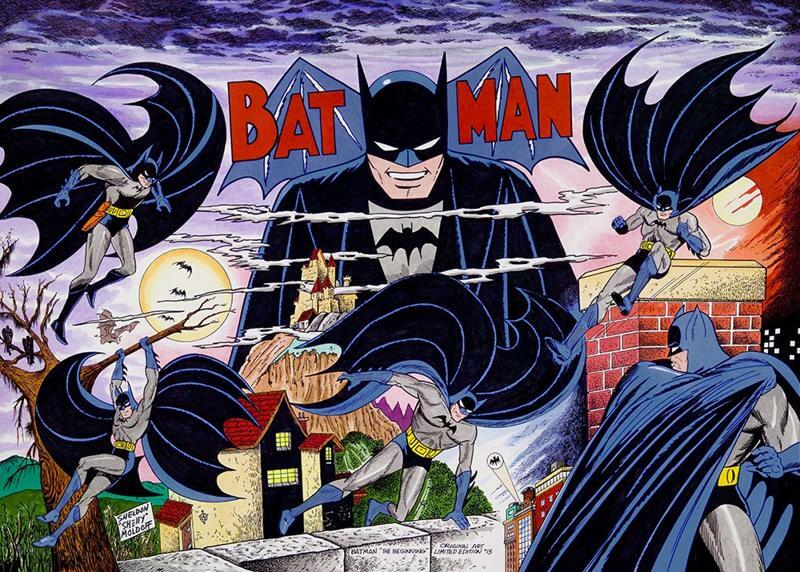 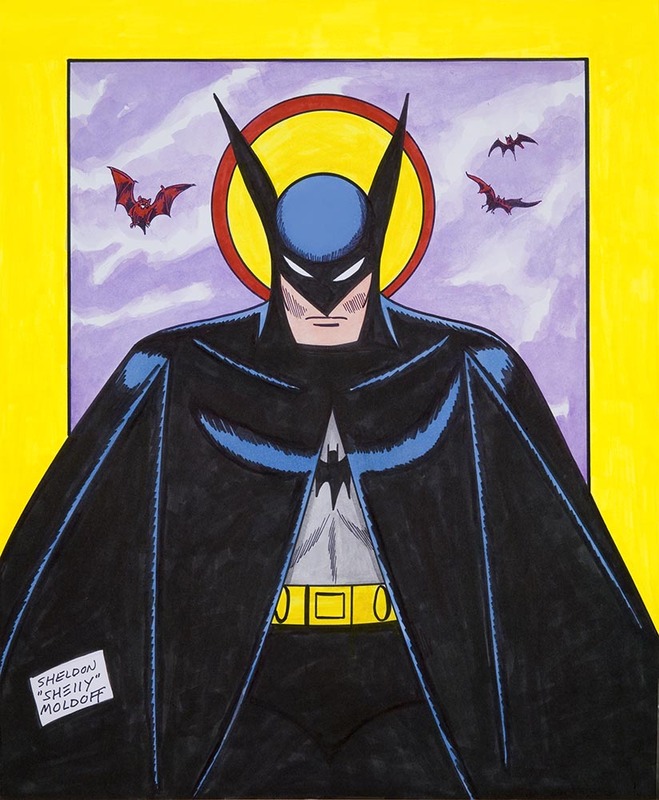 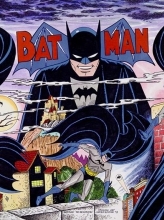 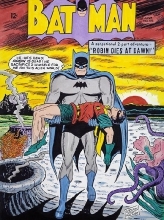 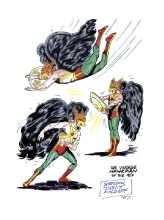 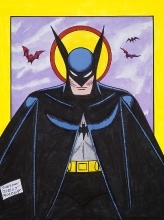 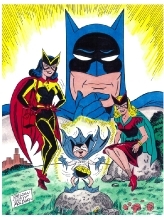 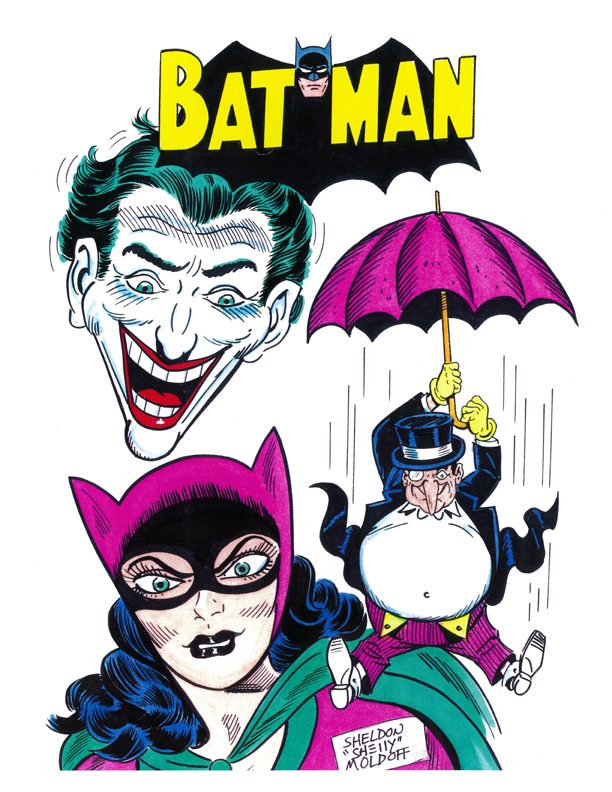 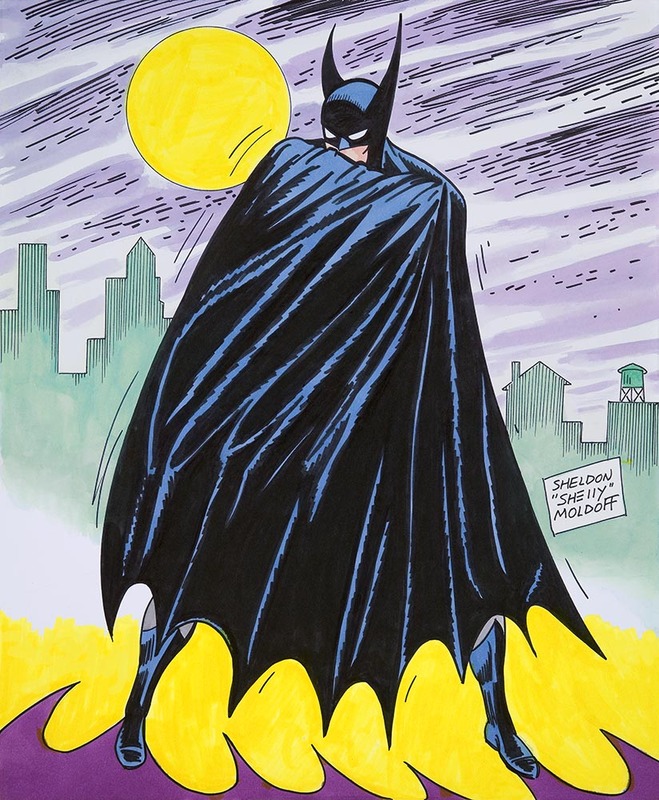 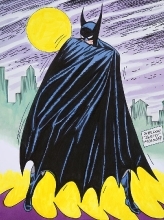 He drew some of the goofiest but most beloved Batman episodes ever, including Zebra Batman and the Merman Batman, and he introduced Batwoman and the original Bat-Girl.